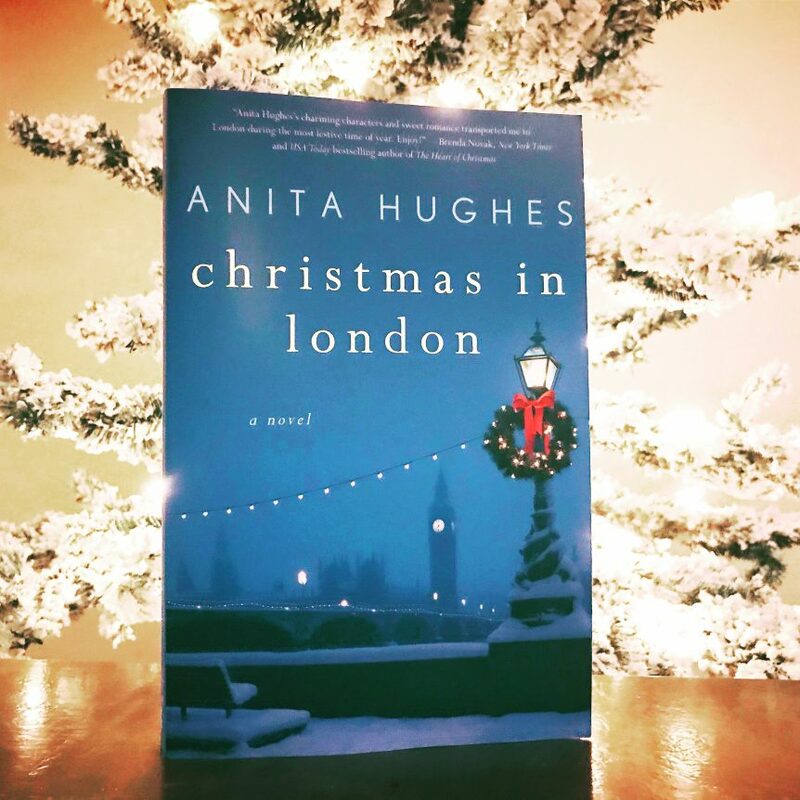 CHRISTMAS IN LONDON by Anita Hughes is PERFECT for December! This can’t be any perfect! Receiving the perfect holiday book to read in December! The cover alone makes me want to read it! And it certainly gets me in the Christmas spirit! Thank you so much to Get Red PR, St. Martin’s Press for providing my free finished copy! Available now! Click here to purchase at Amazon.